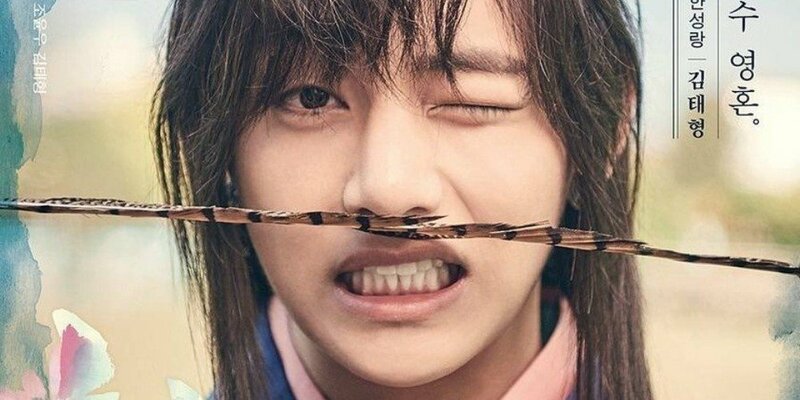 V, who doesn't tend to show his stress to�others, revealed that he suffered from unbearable pressure during KBS2�drama 'Hwarang'. At the time, V took his concerns to the same age member Jimin, and heavily cried as he told Jimin, "I can't focus on anything." Jimin, surprised by V's breakdown, took the issue for discussion with all the members. Instead of warm words, BTS members simply said, "We can't help you. "�However, V shared he was deeply touched by how the members said, "We can't help you but we can be a huge encouragement to you." 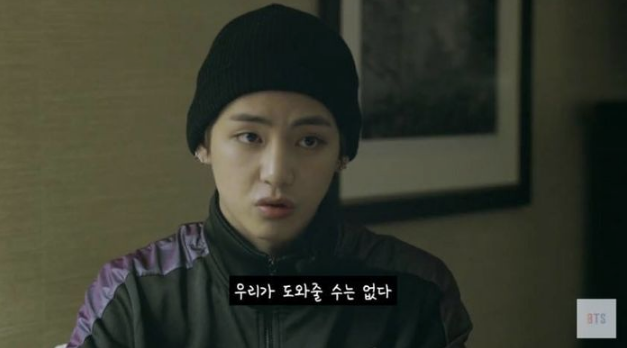 V said,�"I realized that I shouldn't struggle and try to overcome difficulties on my own", and "I realized that this is what it means to have members."